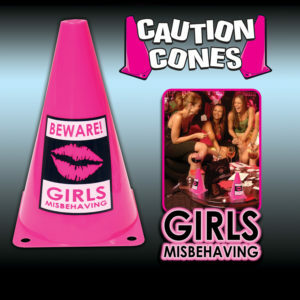 Get the caution cones out, the girls are misbehaving! 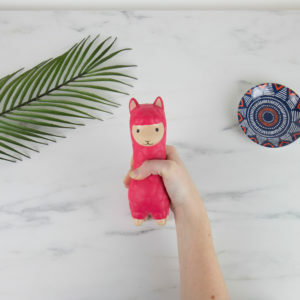 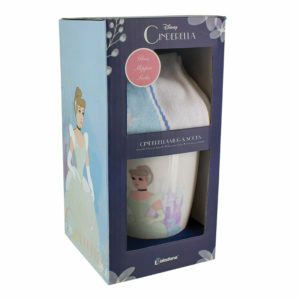 Llama lovers unite, this is the ultimate stress ball alternative for llama fans. 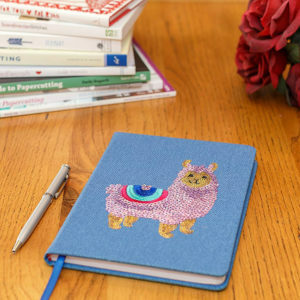 Ain't no drama with the Calma Llama!